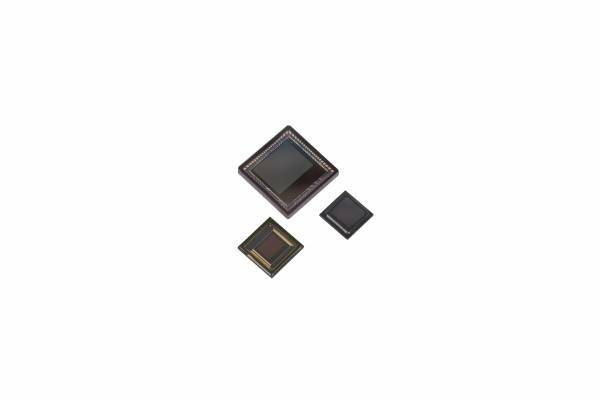 ON Semiconductor’s MT9V124 is a 1/13-inch CMOS digital image sensor with an active-pixel array of 648 (H) × 488 (V). It includes sophisticated camera functions such as auto exposure control, auto white balance, black level control, flicker detection and avoidance, and defect correction. It is designed for low light performance. It is programmable through a simple two-wire serial interface. The MT9V124 produces extraordinarily clear, sharp digital pictures that make it the perfect choice for a wide range of medical and industrial applications. Ссылки на другие веб-сайты "MT9V124EBKSTC-CP"